Con Edison and SunPower will team up to pilot a “virtual power plant” program by offering solar power systems with battery storage to more than 300 New York homeowners. 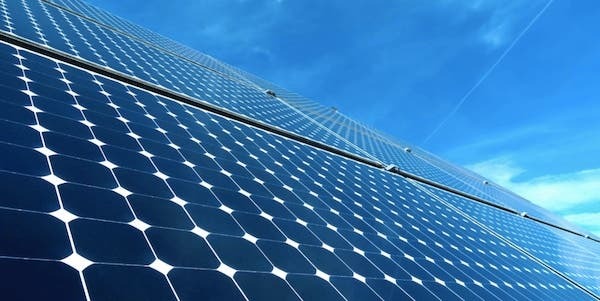 In an announcement made this week, Con Edison, one of the United States’ largest investor-owned energy companies, will partner with SunPower, a world leading renewable energy company, to start a pilot program which will offer solar power systems with battery storage to more than 300 New York homeowners, that in turn will act as a “virtual power plant.” The program will provide homeowners with reliable renewable energy systems and energy on demand by way of the battery systems, as well as creating Con Edison’s hoped-for virtual power plant, which will provide homeowners with backup power in case of an outage, while also supplementing traditional energy delivery for Con Edison, which improves grid resiliency, reliability, and sustainability. According to SunPower, the pilot program will make use of over 1.8 MW of solar power and 1.8 MW, or 4 MWh, of battery storage, making it the largest residential distributed energy storage program in the US, backed by New York’s Reforming the Energy Vision initiative. The virtual power plant will act in two ways: The battery systems will provide needed electricity for essential load appliances in the home during outages. Meanwhile, during normal activity, the battery systems will act as a linked local generation resource to supply power to the larger grid during peak usage periods.